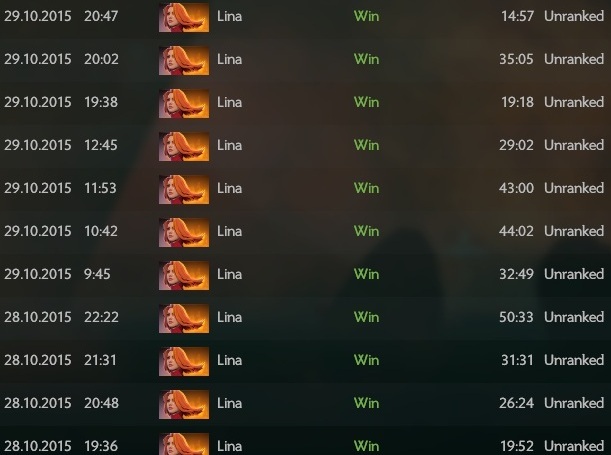 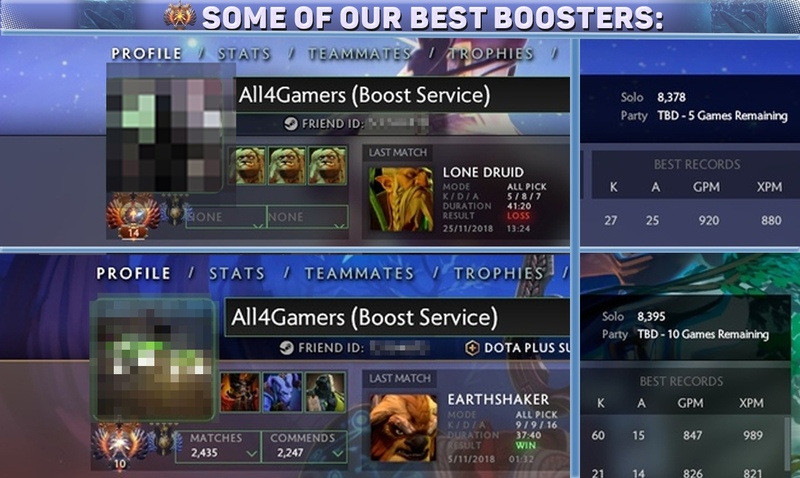 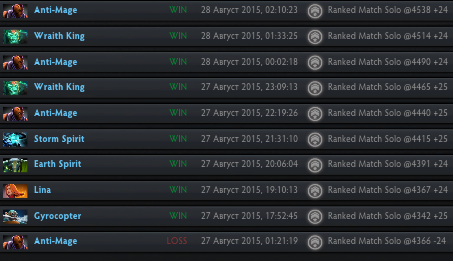 One of the best boosters in CIS Community, only positive feedbacks. 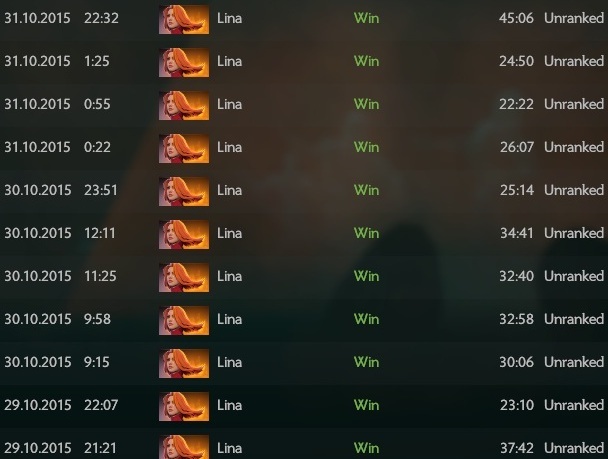 Everything is done quickly and efficiently ! 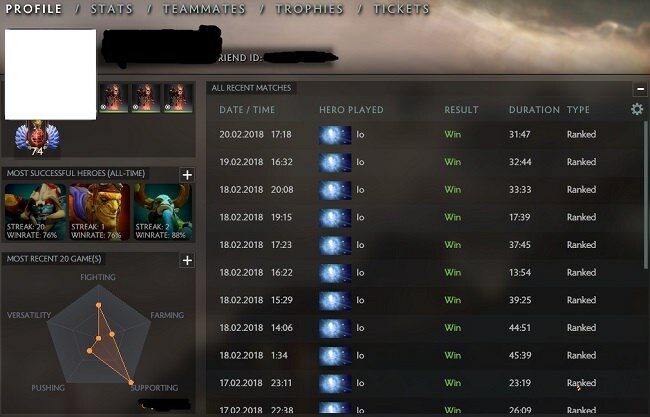 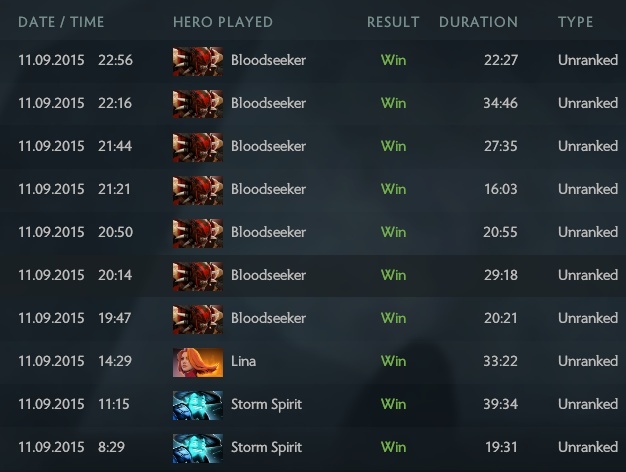 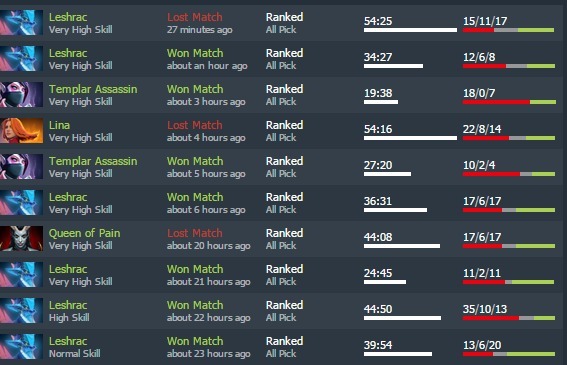 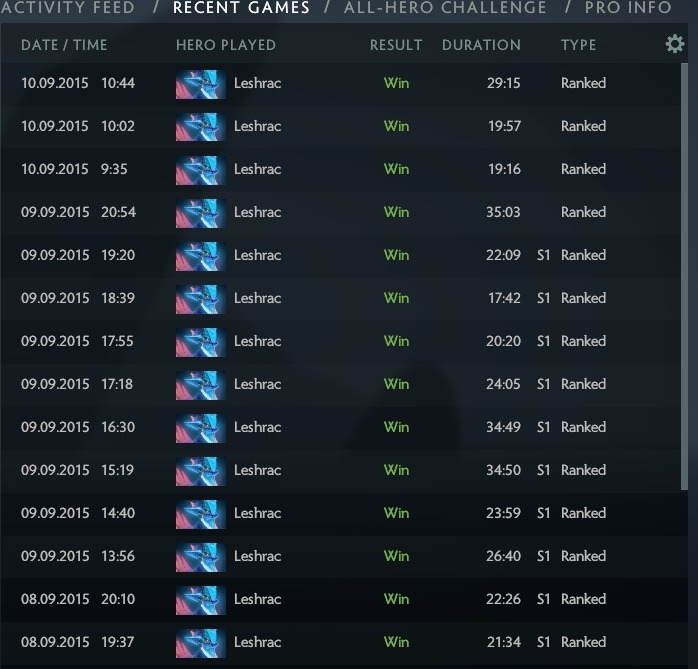 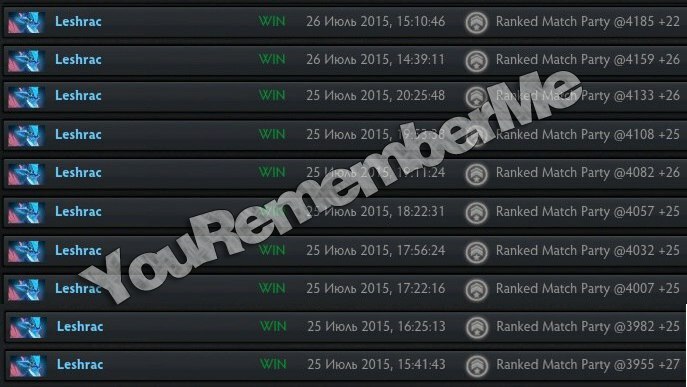 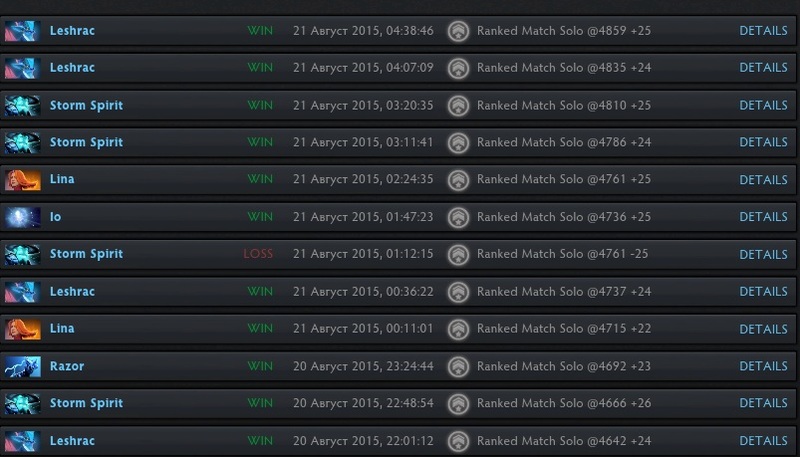 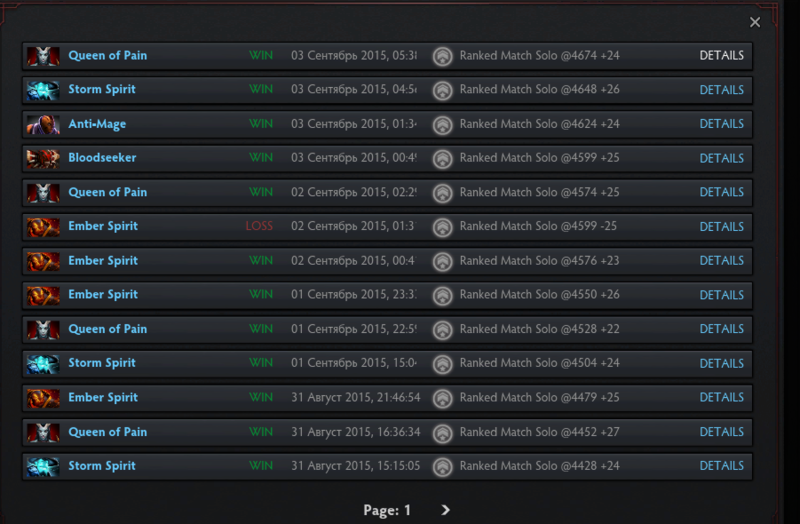 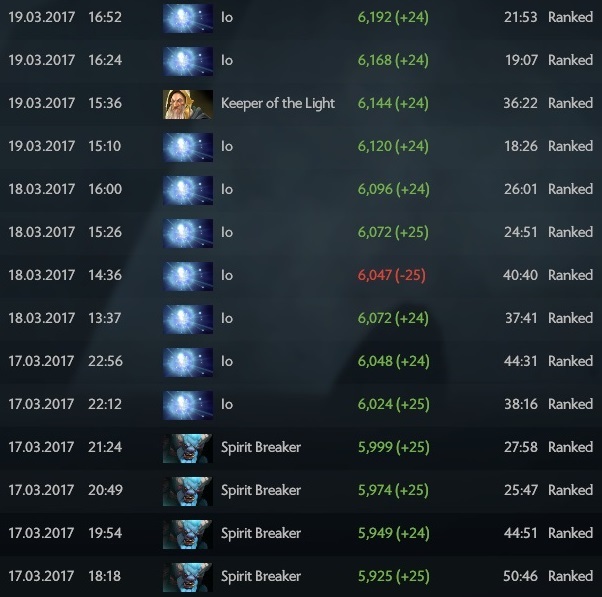 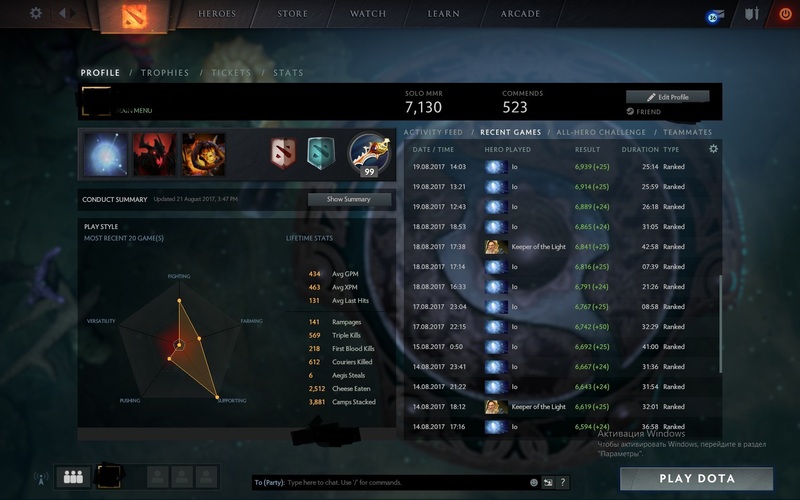 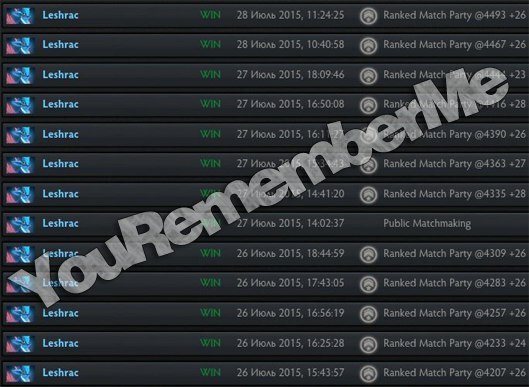 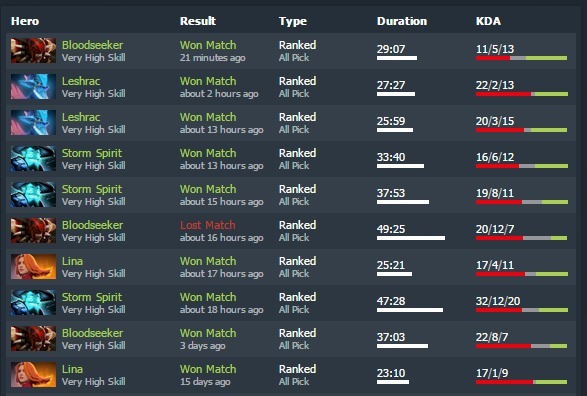 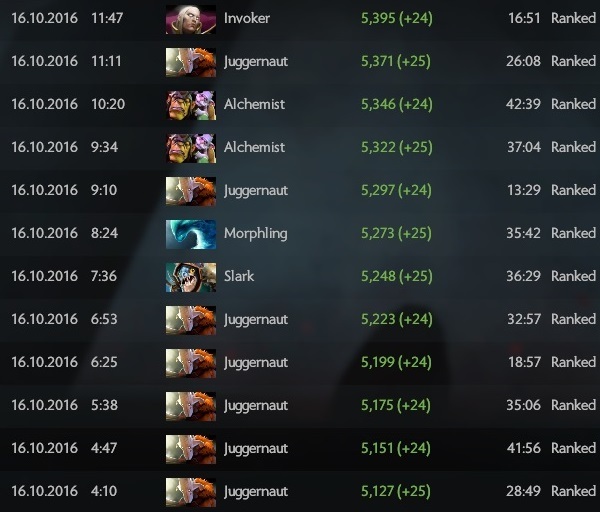 Great guy, very quick, cheap prices, kept me updated, Calibrated me at 4.7k mmr, couldn't ask for more! 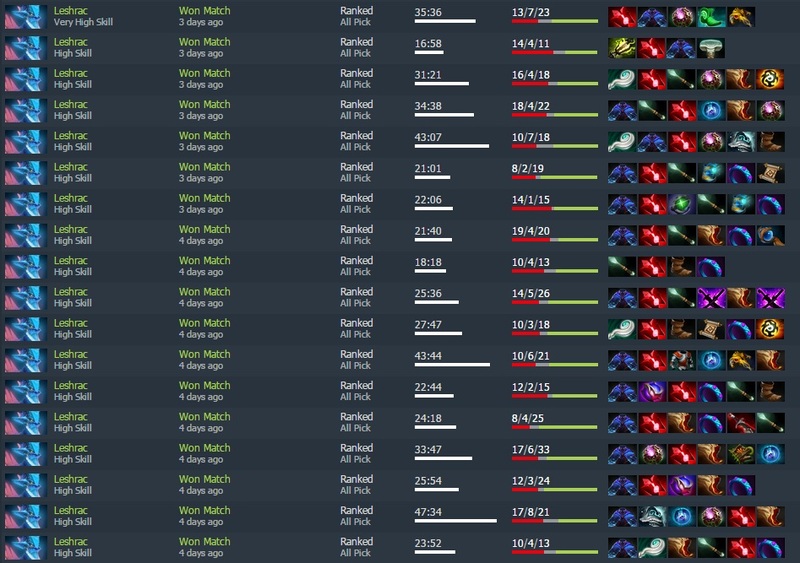 do you guys accpet dota items worth the same price ?